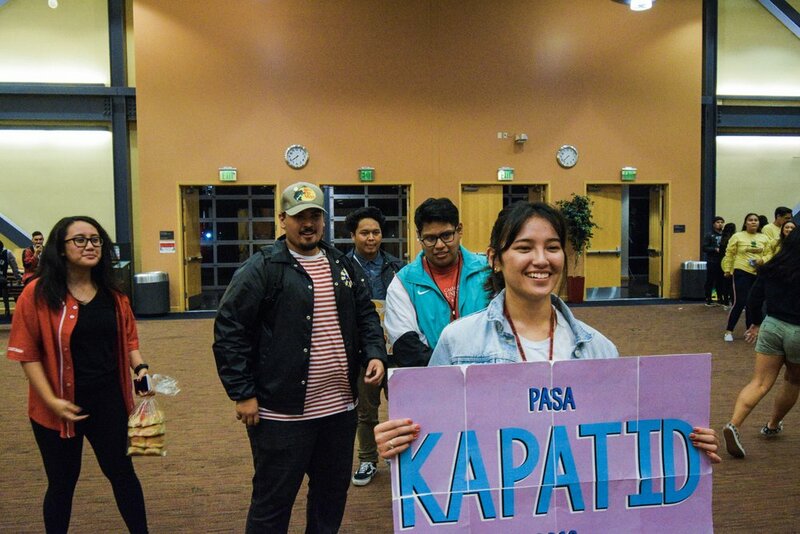 Our KAPATID Program provides social and academic mentoring for the members of PASA. 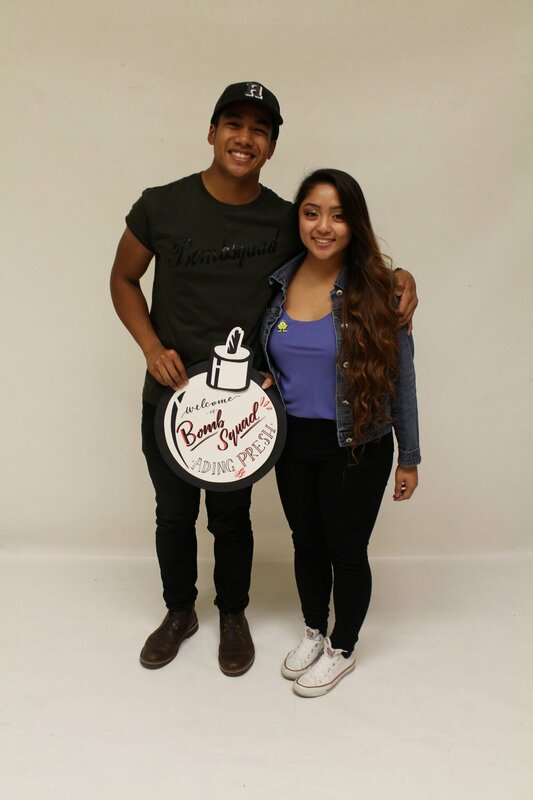 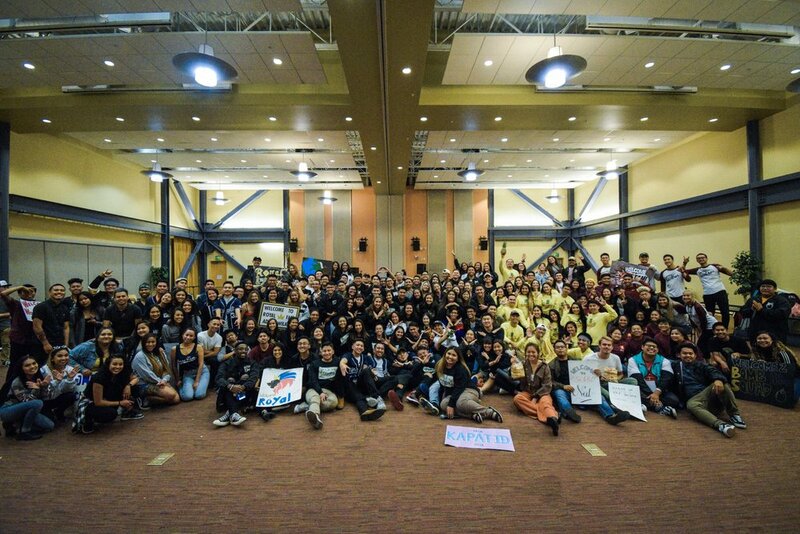 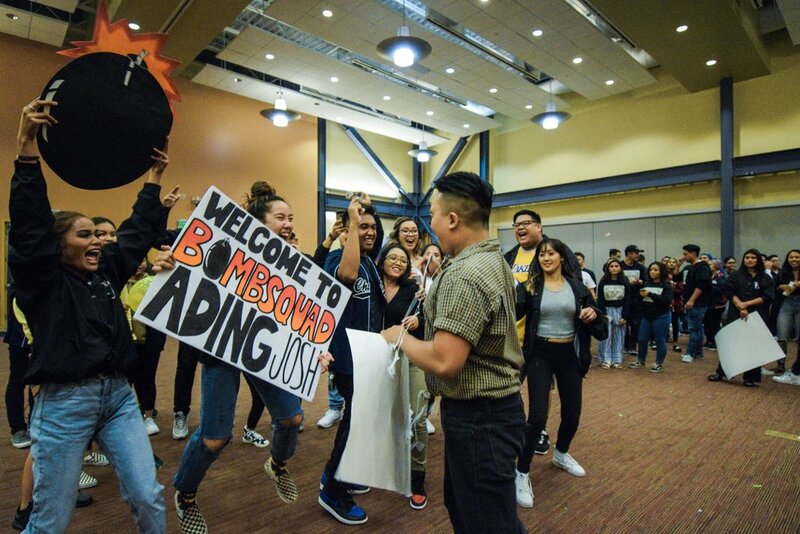 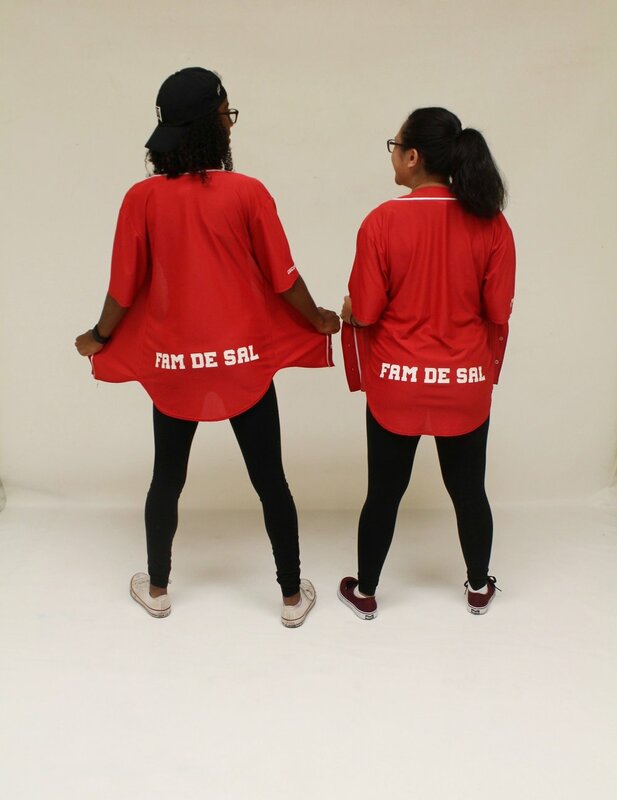 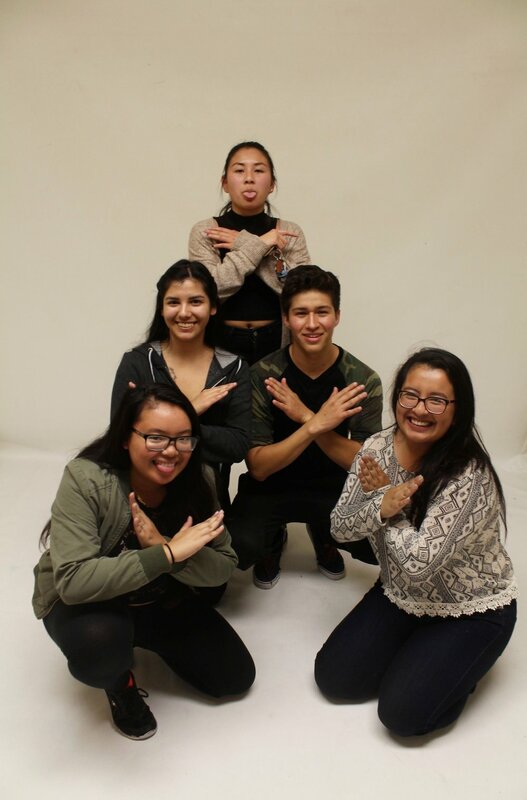 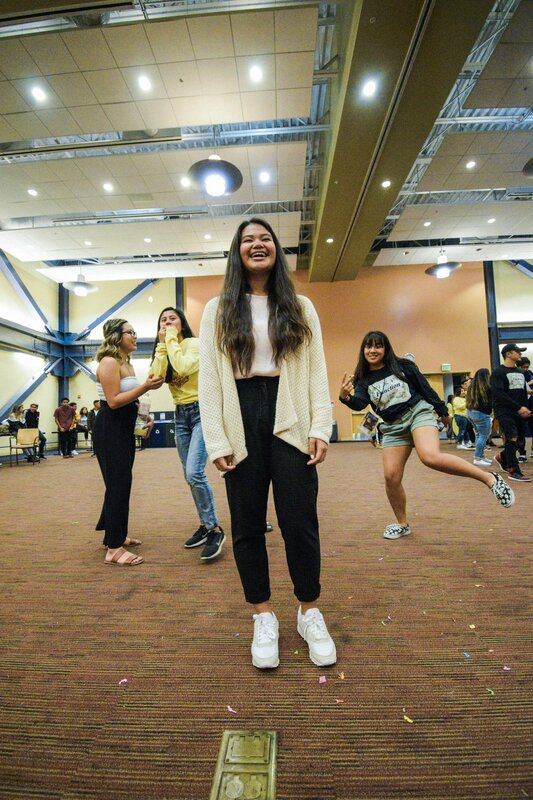 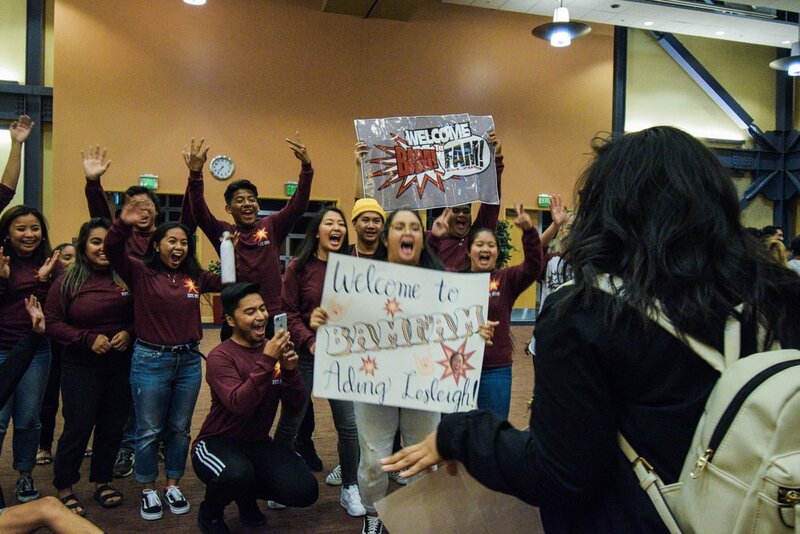 Within the program, members become a part of peer "families" that grow and develop throughout the school year and ultimately throughout their college experience at CSUEB. 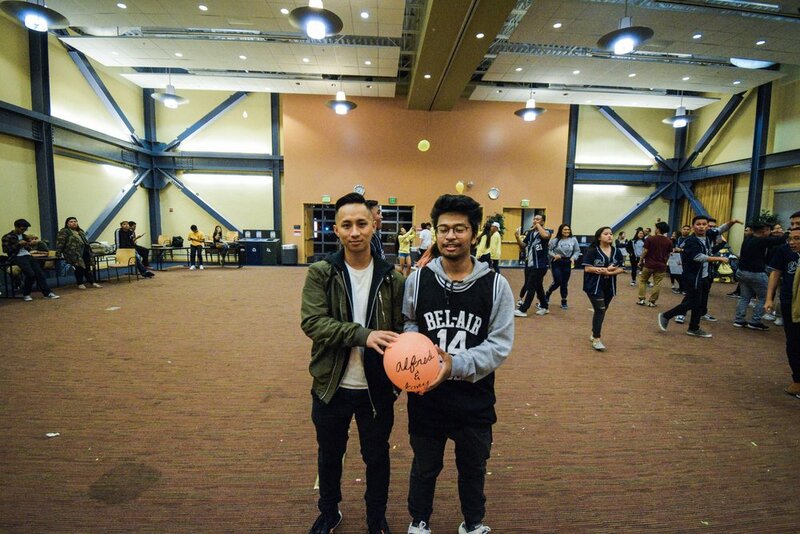 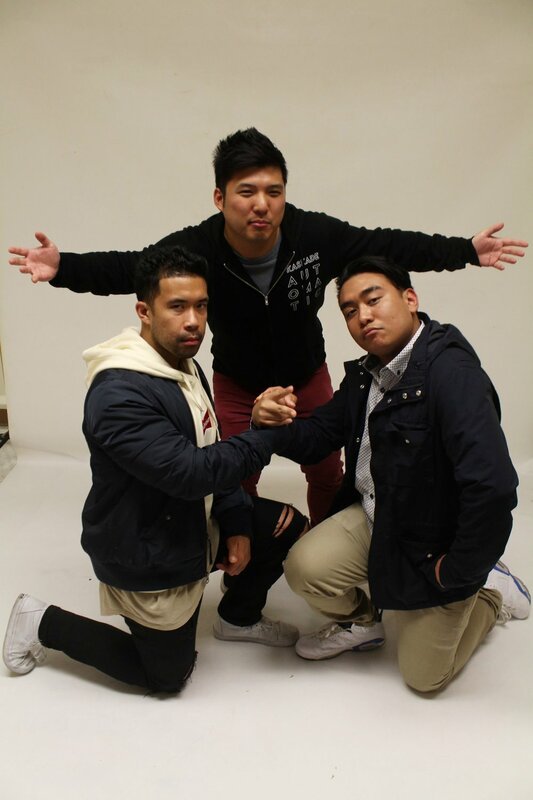 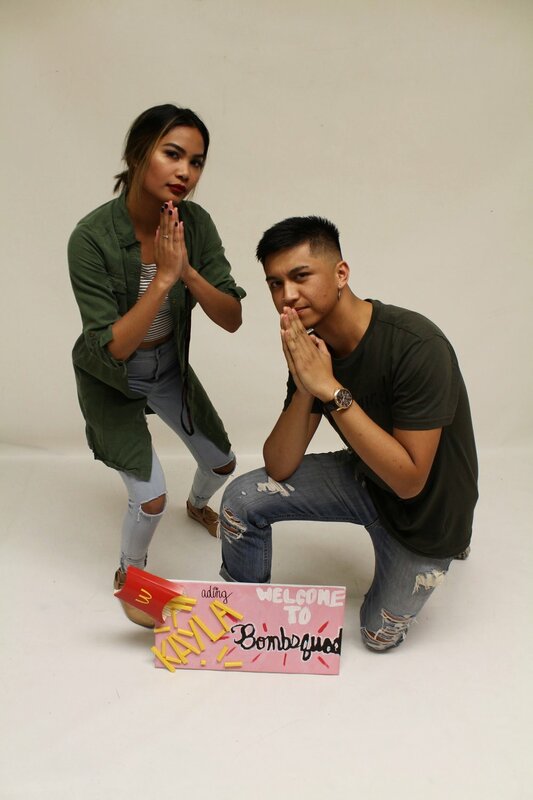 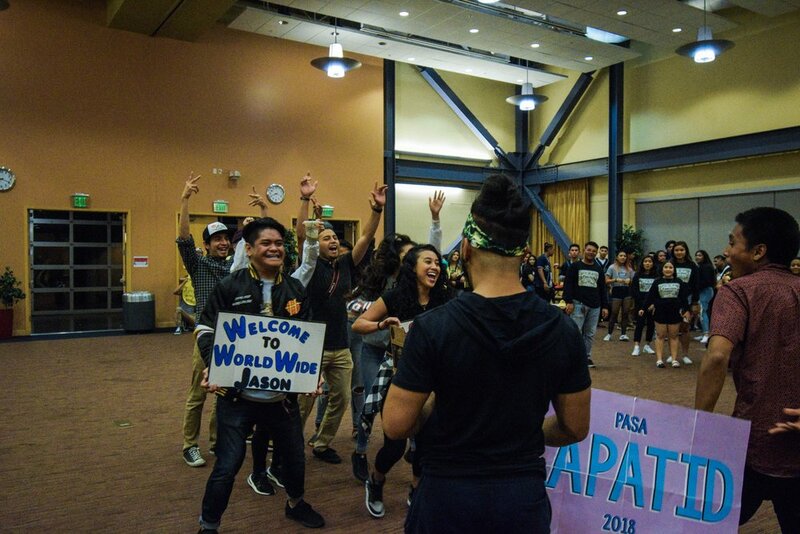 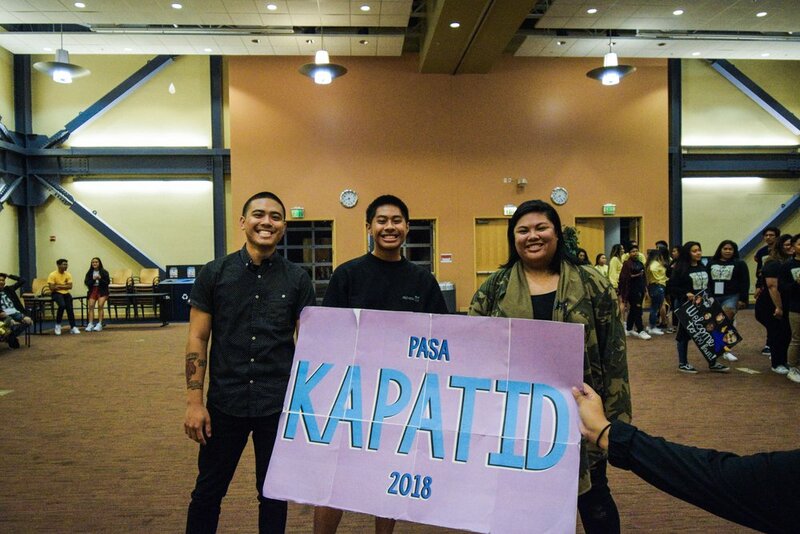 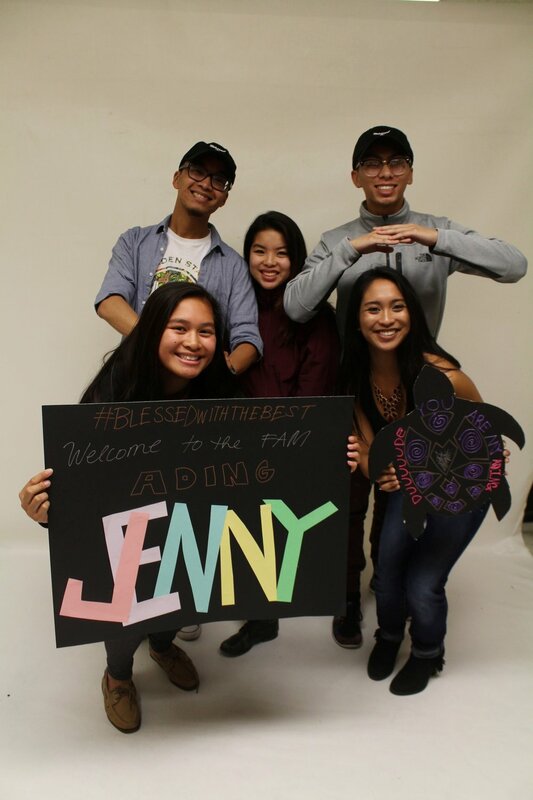 Participants, which are known as the ading (little brother or sister), are assigned a kuya or an ate (a big brother or big sister) through the program and they serve as both friend and mentor for their time here at CSUEB and even beyond. 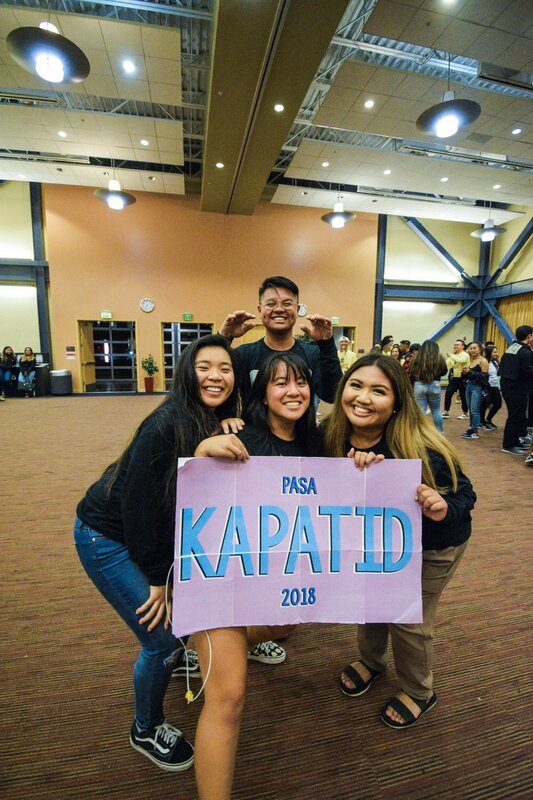 Once a person has been placed into a family they can expect fun KAPATID based events such as reveals, social gatherings, relationship building activities, and more.